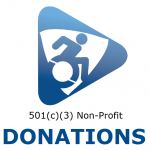 It’s straightforward: Anyone who self-identifies as having a disability that affects a major life area (for example, the ability to work) can come through our doors and get support to identify and achieve their goals. The charts below provide data based upon contacts with individuals who voluntarily self reported answers to questions for data collection purposes. Our services are a partnership. We don’t give you all the answers; we help you find them. DISABILITY. 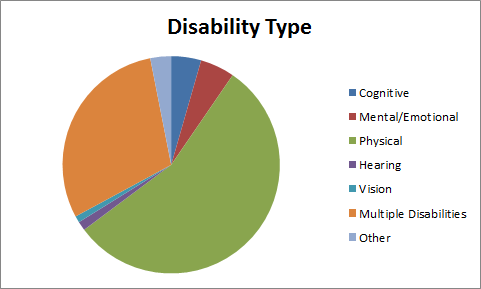 Percentages: Cognitive: 4%, Mental/Emotional: 5%, Physical: 55%, Hearing: 1%, Vision: 1%, Multiple: 29%, Other: 3%. RACE & ETHNICITY. 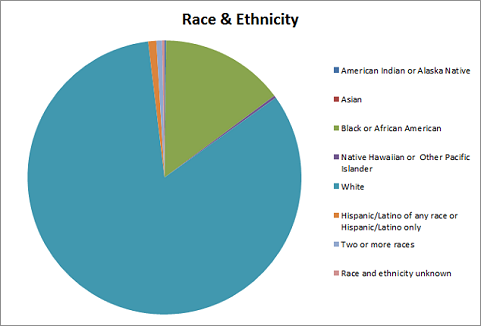 Percentages: American Indian or Alaska Native: 0%, Asian: 0%, Black or African American: 15%, Native Hawaiian or Other Pacific Islander: 0%, White: 83%, Hispanic/Latino of any race or Hispanic/Latino Only: 1%, Two or more races: 1%, Race and ethnicity unknown: 0%. AGE. 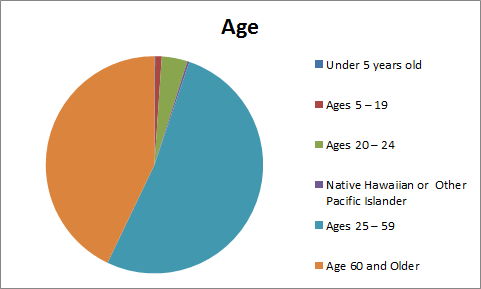 Percentages: Under 5 years old: 0%, Ages 5 – 19: 1%, Ages 20 – 24: 4%, Ages 25 – 59: 51%, Age 60 and Older: 42%. GENDER. 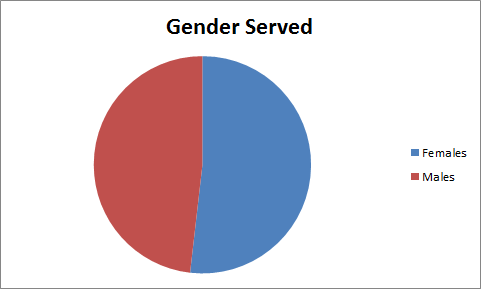 Percentages: Females: 52%, Males: 48%.